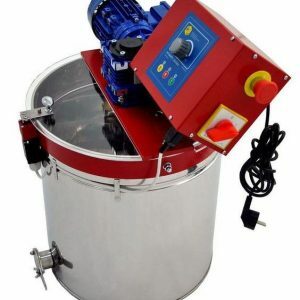 View basket “MelliFlow” has been added to your basket. 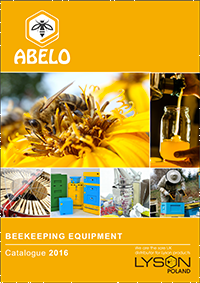 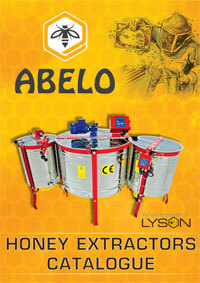 Bottling & store honey tank, liquifying honey in jars or buckets. 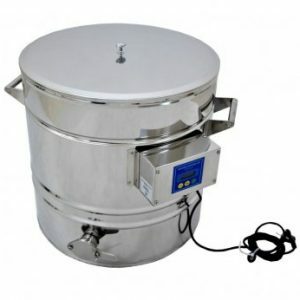 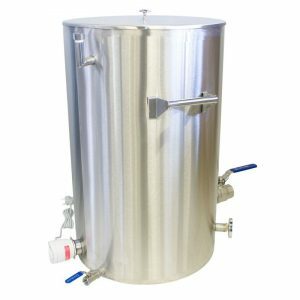 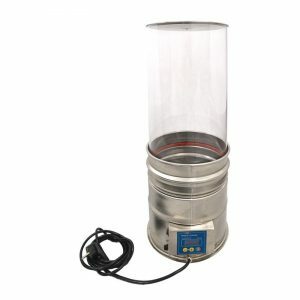 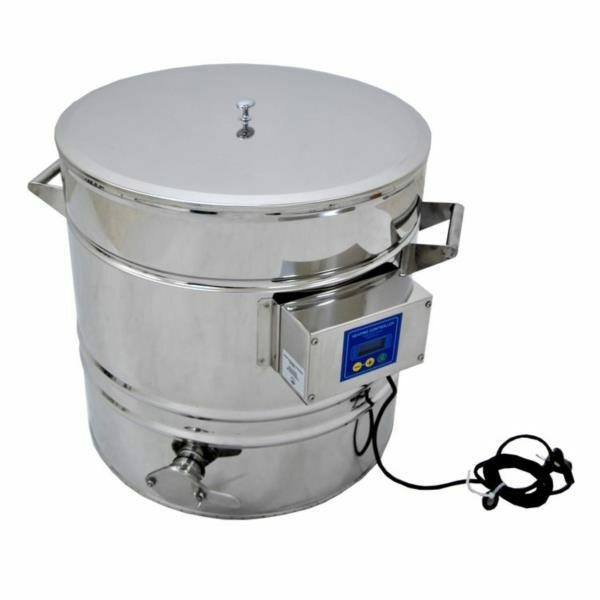 Very well made, stainless steel, Supply voltage: 240V/50Hz ± 10% Range for temperature setting: 5 – 95°C Range for setting of phase durations: 1-48 hours. 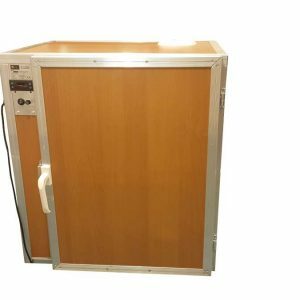 Range of operation temperature: -10 to + 50°C Hysteresis width: <1°C.